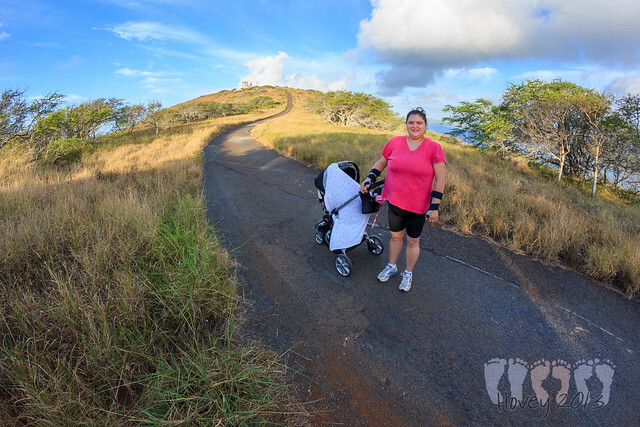 Stroller hiking. 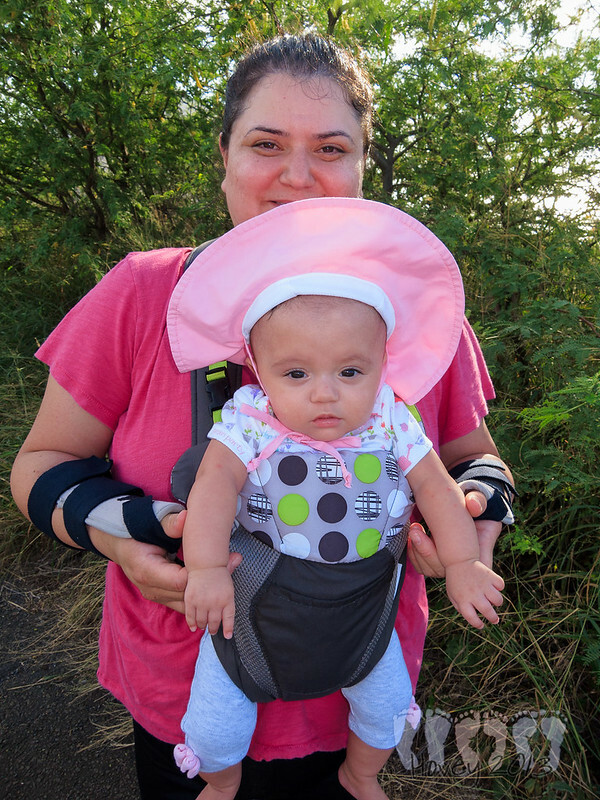 Taking a stroller...hiking. 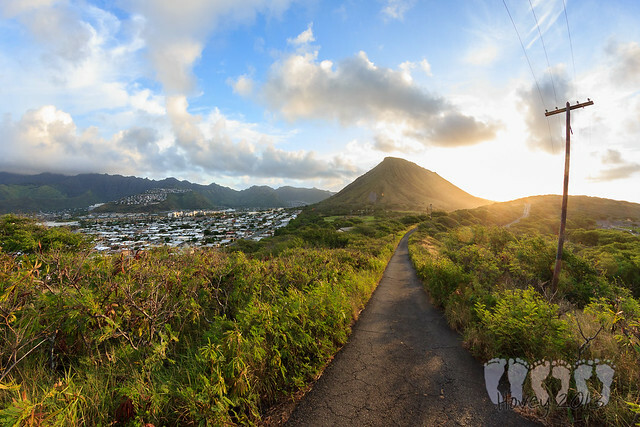 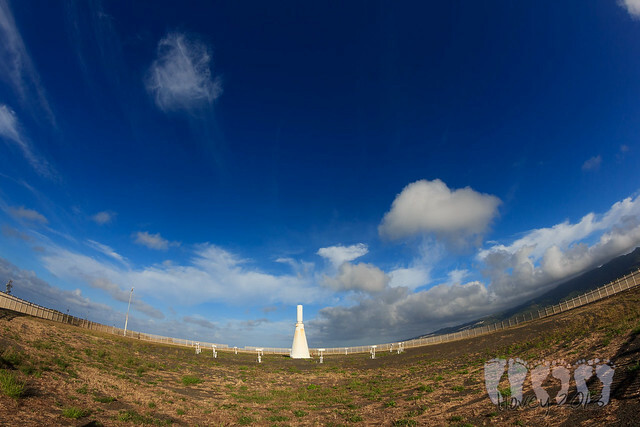 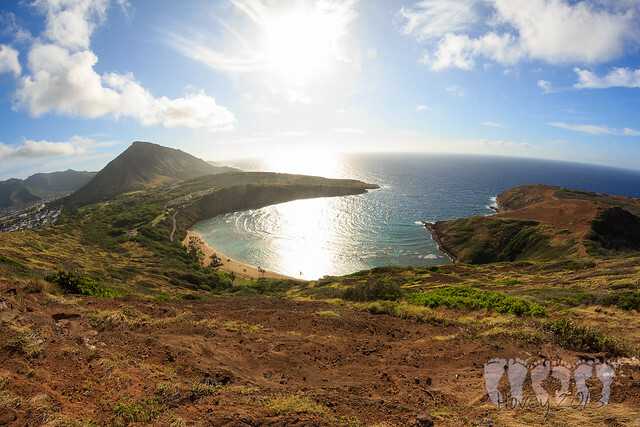 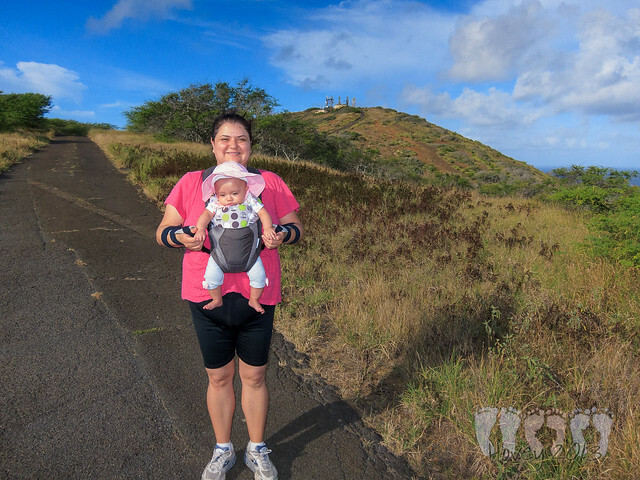 Started easy and hit up Koko Head, then the Makapu`u Lighthouse then Kamehame Ridge. 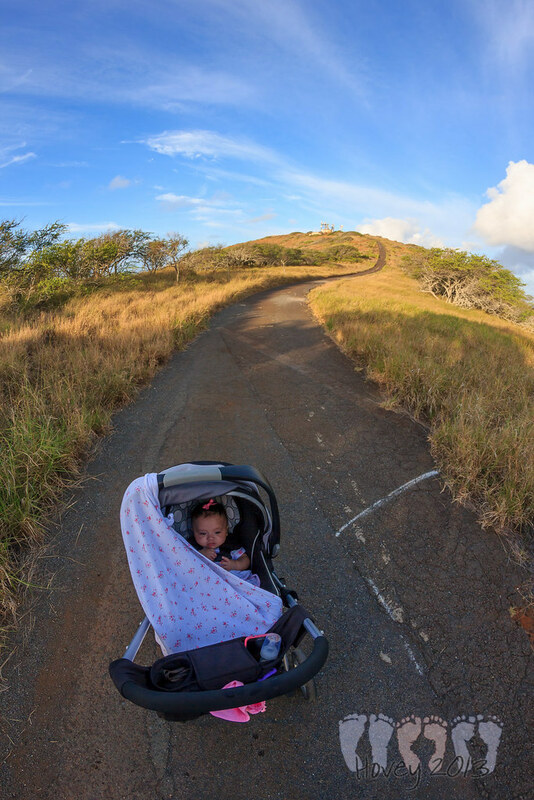 Started early in the morning and Sommer and I pushed and pulled Hōkūle`a and her stroller up the 650+ foot extinct volcanic crater in Hawaii Kai (actually, three craters). 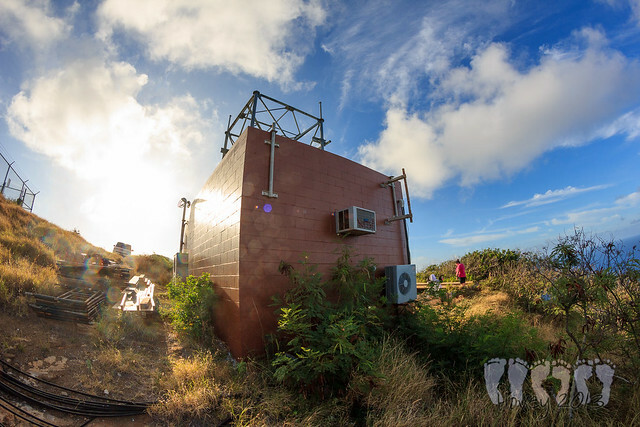 Checked out some of the structures at the top of the ridge.